Teresa H. of Ohio had her first Shakeology about four months ago. 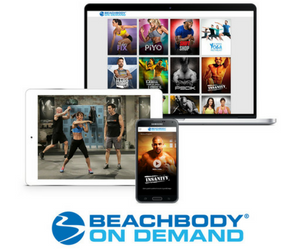 Before that, she "kept receiving emails with the video outlining all the benefits of drinking Shakeology. I'll admit I ignored the first two emails. Then, I got a third email and had some free-time on my hands, so … [Read more...] about Congrats to the Sixth Try Shakeology Today $1,000 Giveaway winner – Teresa! 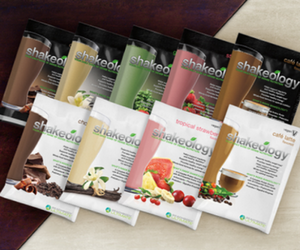 Mary Ann K. of Walden, New York, is pretty new to Shakeology, the drink heard 'round the world. In fact, she's only been drinking Shakeology for a month, but she has already experienced higher energy levels and healthier-looking hair. Mary Ann also told us she usually gets sick … [Read more...] about Shakeology Newbie Gets Fast Results and Wins 5th Sweepstakes!